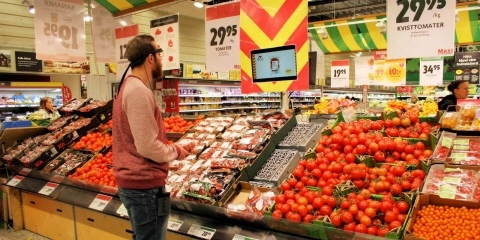 Eye tracking is a unique method to objectively measure consumers' attention and spontaneous responses to marketing messages. 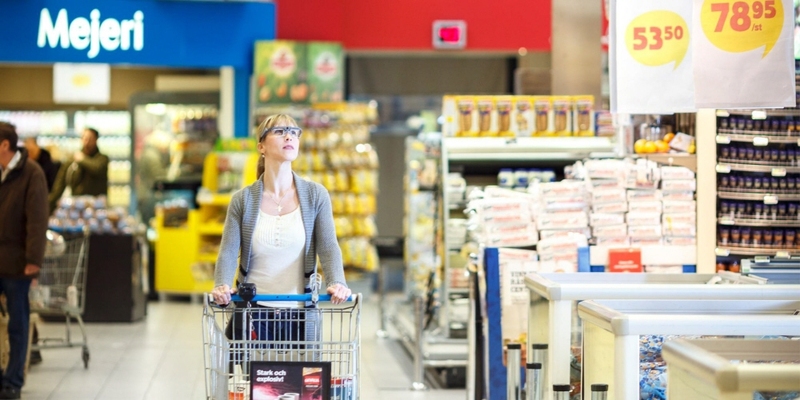 These insights help marketers to effectively design communication to catch the shopper's eye. 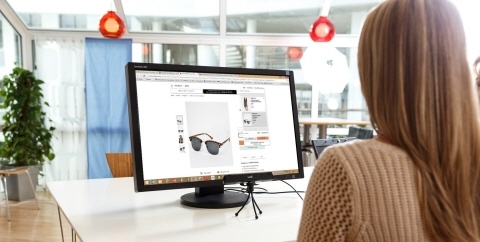 Why use eye tracking in marketing and consumer research? In these fields, the trend to capture subconscious and unbiased data through implicit methods is growing. Eye tracking is among the most effective of these techniques. Eye tracking lets you see how consumers react to different marketing messages and understand their cognitive engagement, in real time. It minimizes recall errors and the social desirability effect while revealing information conventional research methods normally miss. What marketing elements capture the eye of the consumer? Which parts of the communication do consumers focus on and which parts are ignored? Traditional, explicit methods are limited because there is no guarantee that a test subject's responses will be honest or accurate. Implicit research, however, offers the benefit of objective measurement. Real behaviors (such as actual purchases or movement through a physical or online store) are recorded, providing researchers the data to substantiate more valuable insights into consumer behavior. These methods are becoming standard for ad measurement and package design. 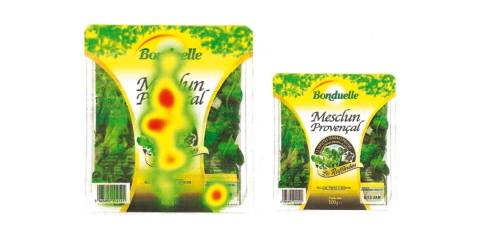 Eye tracking fits into this overall trend as a powerful implicit method. Advancements in wearable eye tracking allow for new types of studies that were not possible previously due to cumbersome technology. Now, researchers can equip subjects with eye tracking glasses and better understand how a person interacts with different messages and channels in any environment. Tobii Pro offers a wide range of eye tracking solutions for both academic institutions and commercial companies conducting marketing and consumer research. Our flexible eye tracker packages are ideal for qualitative and quantitative studies in real-world environments or in the lab. We offer hardware and software, along with training and support, for a variety of different types of research. Our eye trackers allow you to study any type of digital interface, from traditional computer screens to mobile devices, or you can bring your research into real-world environments using our wearable technology. We also offer research services to market research companies and brand owners who prefer having the our eye tracking experts run the entire project for them, from design and recruitment to execution and analysis. Our research consultancy team, Tobii Pro Insight, performed hundreds of client projects around the globe covering shopper, retail, e-commerce, advertising, packaging, and more. We provide full-service eye tracking research, which ranges from study design and data collection to analysis and reporting. Depending on your needs, we choose the most appropriate tools and methods to perform your study in the lab or in the real-world. By leveraging our global reach and expertise in eye tracking, your next consumer insight study will be timely, comprehensive, and cost-effective. 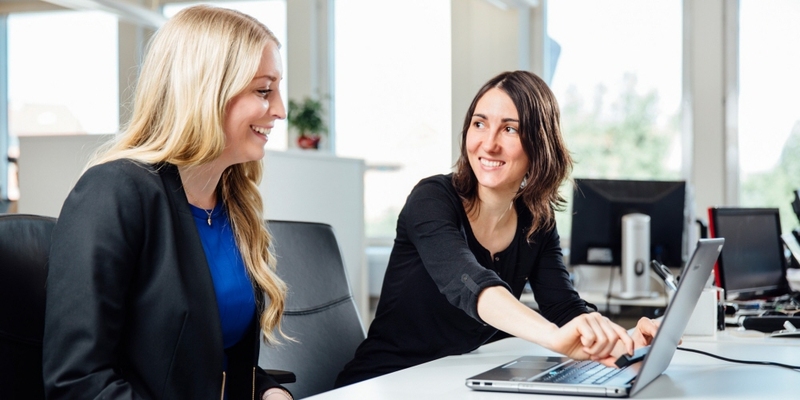 Learn more about Tobii Pro Insight and watch this video to learn more about how our research consultancy team can bring you actionable insight. 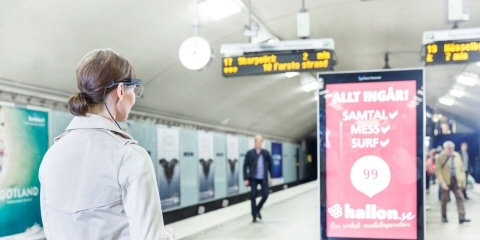 Our wearable eye tracker is ideal for researching outdoor advertising or real-world environments, such as retail stores and mock-up stores. The system is lightweight and unobtrusive for capturing of natural user behavior. Bring research into the real world and understand what attracts attention while people shop or interact with advertising messages. You can use it in any environment: a restaurant, at the airport, in the car, at home, in a shopping mall, etc. Tobii Pro Spectrum is suitable for neuromarketing studies where eye tracking is combined with other physiological signals (i.e. EEG, heart rate, skin conductance measurements). 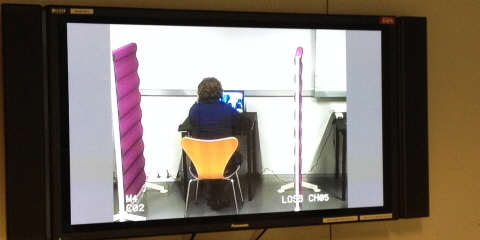 This system can be used with the provided screen or with the eye tracker alone, enabling research with both on-screen and real-world stimuli, such as physical objects or people. Pro Spectrum's multiple sampling rate options (up to 600 Hz) accommodate everything from fixation-based research to studies with more intense requirements on data granularity and time-based measurements. This family of screen-based eye tracking solutions is suitable for a variety of marketing and consumer studies. These versatile systems can be used to test ads, package design, or websites on any screen: computer monitors, laptops, mobile phones, or tablets. Their small form factor allows you to collect eye tracking data wherever your participants are. Our experts teach you how to perform studies, through webinars, training videos, startup training at your premises, and open courses through our Eye Tracking Academy initiative. We can also assist you with the manual coding of eye tracking data or the creation of your consumer lab. Unilever collaborates with Tobii Pro Insight Research Services to better understand their target audiences. At their Customer Insight and Innovation Centre (CIIC), they use wearable eye tracking to gain valuable insights so they can better design their products and packaging. To learn more about the impact scent has on our visual attention and memory, researchers in Sweden from Karlstad University’s CTF, Service Research Center, conducted an olfactory study while tracking participants eye movements in downtown Stockholm with Tobii Pro and coffee roaster, Löfbergs. This video outlines the study and presents results on visual engagement, recall, and purchase intention. Stiftung Lesen (the German Reading Foundation) partnered with Tobii Pro Insight Research Services in order to develop an ethnographic pilot study of young peoples' media usage. Tobii Pro Glasses 2 was used to study how young adults use written language in their everyday lives, including their reading, writing, media usage, and active participation in online media.